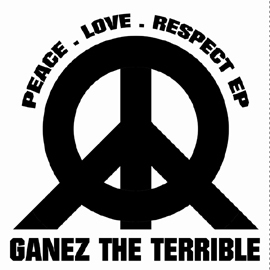 "Like" If you love my music! 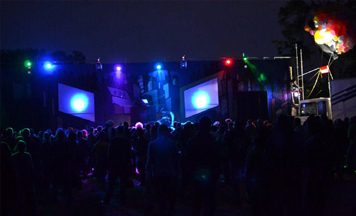 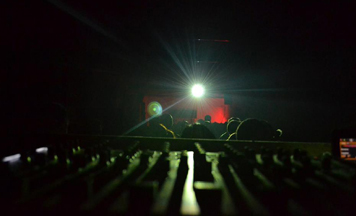 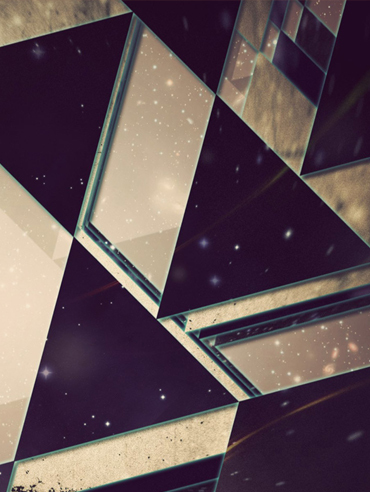 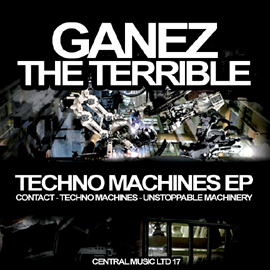 The story of a passion for techno. 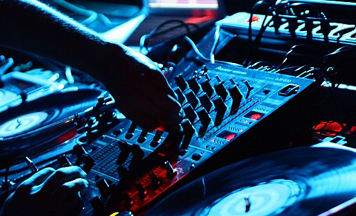 Some DJ's should be given medals of honour for their impeccable services rendered on the decks and prolific careers. 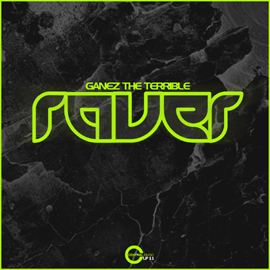 I am not talking your Pete Tongs or Tiesto's, I am talking real hard working, willing to play for the sake of a party and for the sake of giving the people a good time – GANEZ Aka THE TERRIBLE is definitely one of those DJs. 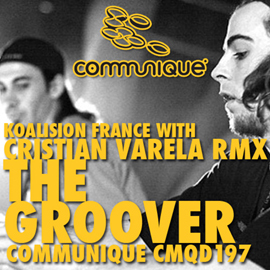 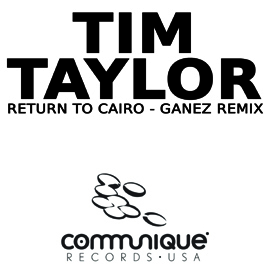 His Career spans back to the early 90's where inspired by the likes of Mills, Vath, Cox and Garnier he started DJing in France. 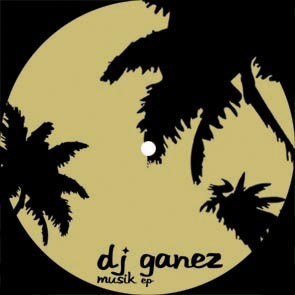 He played whenever he could and wherever he could be it bars, clubs or raves. 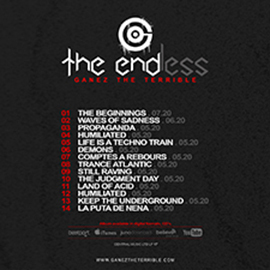 After more than 25 years of sticking with it he has managed to add a few other countries to his list of places played; USA, Uk, Scotland, Ireland, Netherland, Switzerland, Germany, Spain, Italy, Czech Republic, Poland, Portugal, Denmark, Sweden, Slovakia, Greece, Morroco, Tunisia, Canada, Korea, Japan, Venezuela, Colombia ... A long list of countries with a plethora of gigs, from clubs to raves to free parties to teknivals to festivals and even radio and fashion shows. 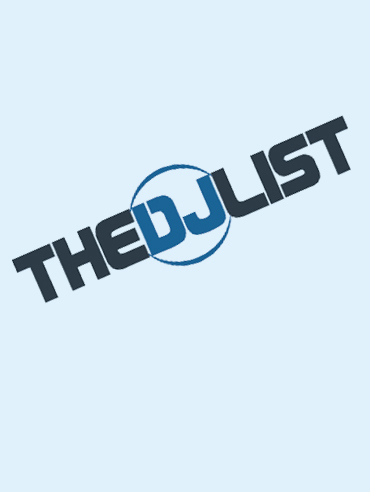 Yes he's has pretty much played it all. 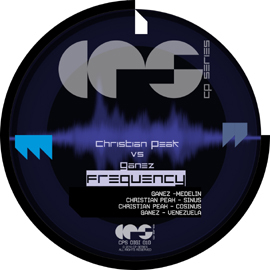 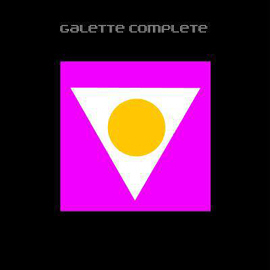 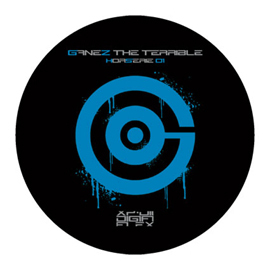 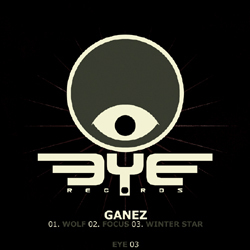 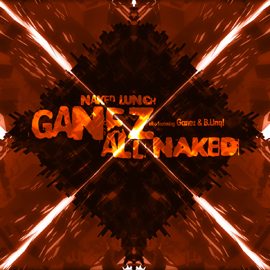 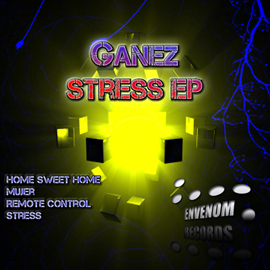 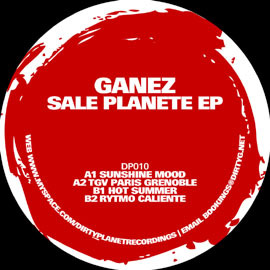 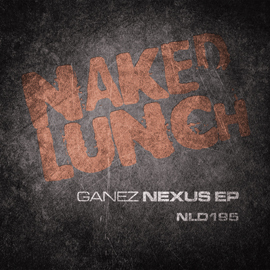 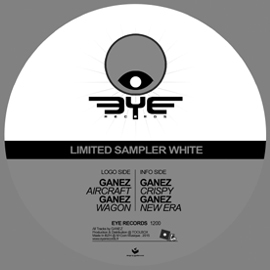 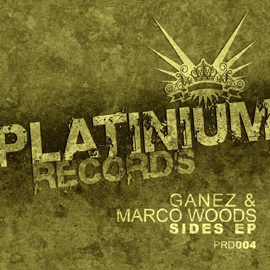 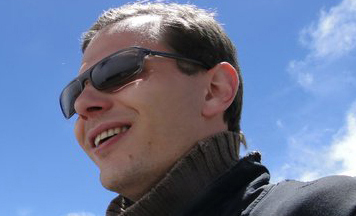 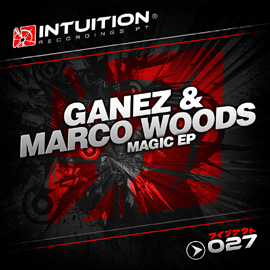 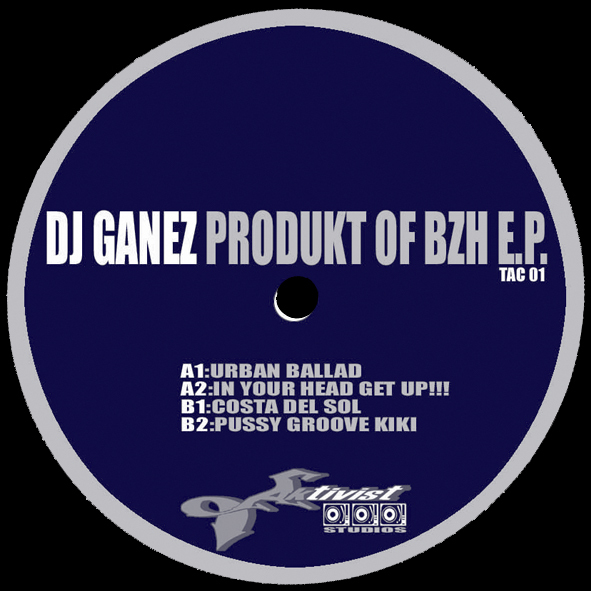 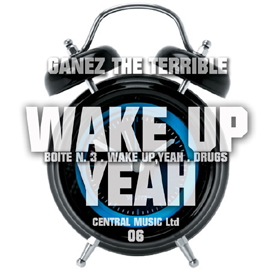 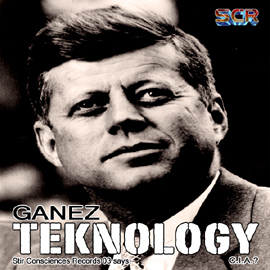 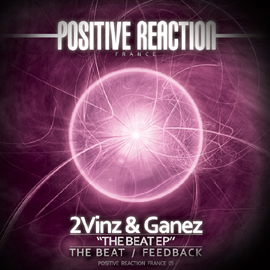 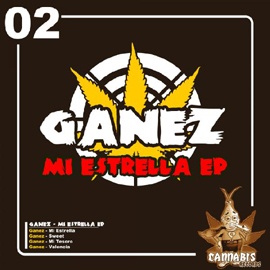 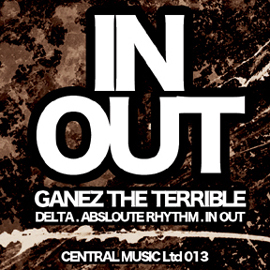 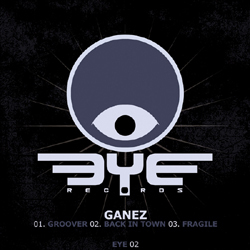 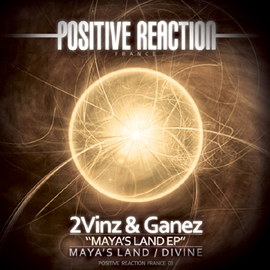 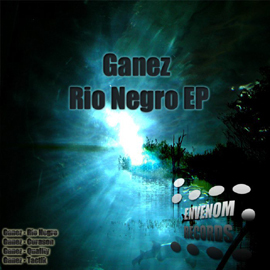 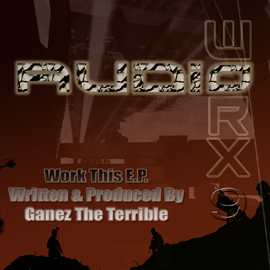 But not only is Ganez a renowned DJ who has played more gigs than you've had hot dinners, he's also a sublime producer. 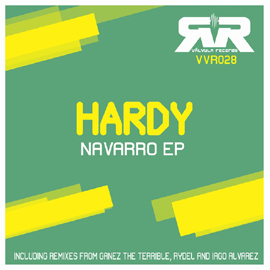 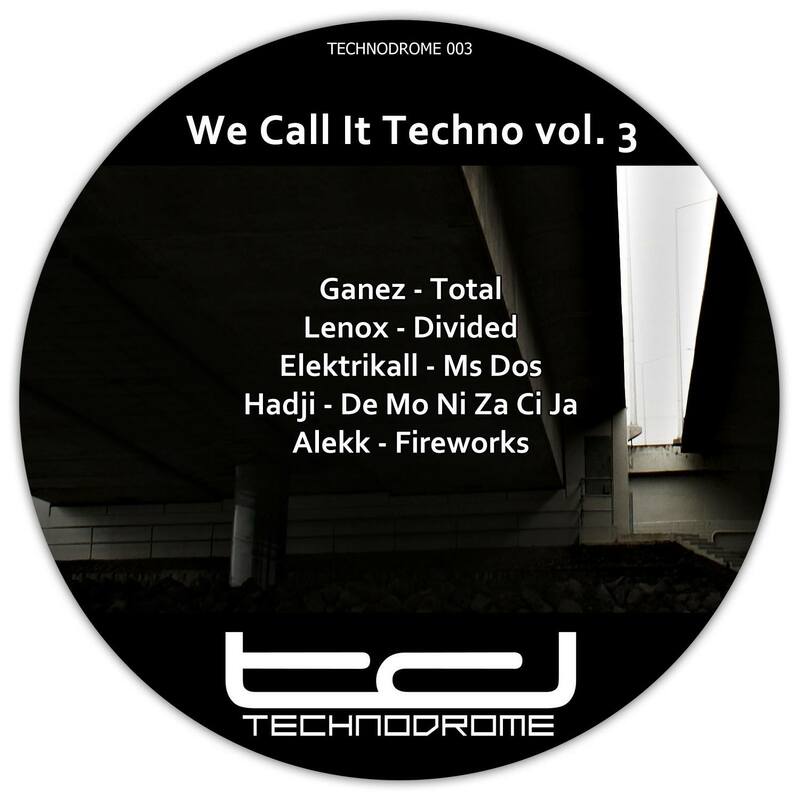 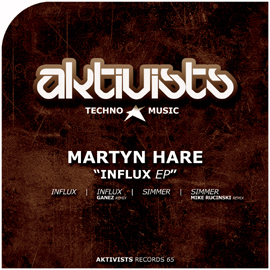 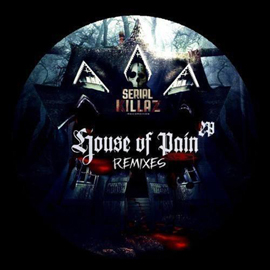 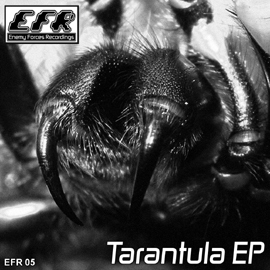 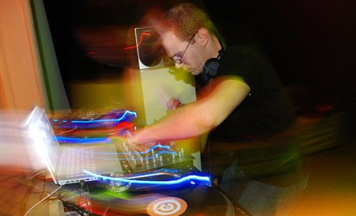 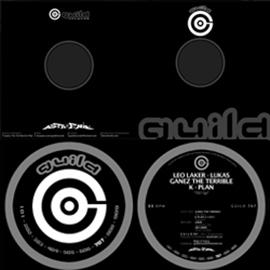 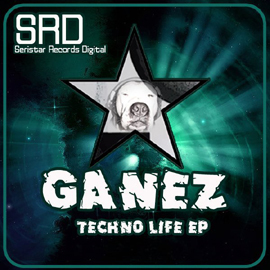 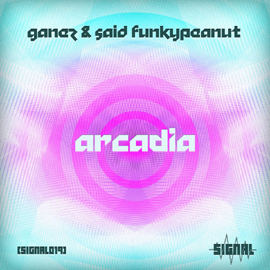 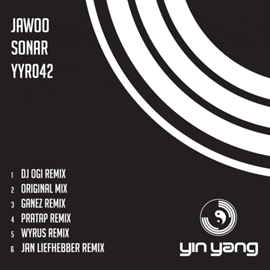 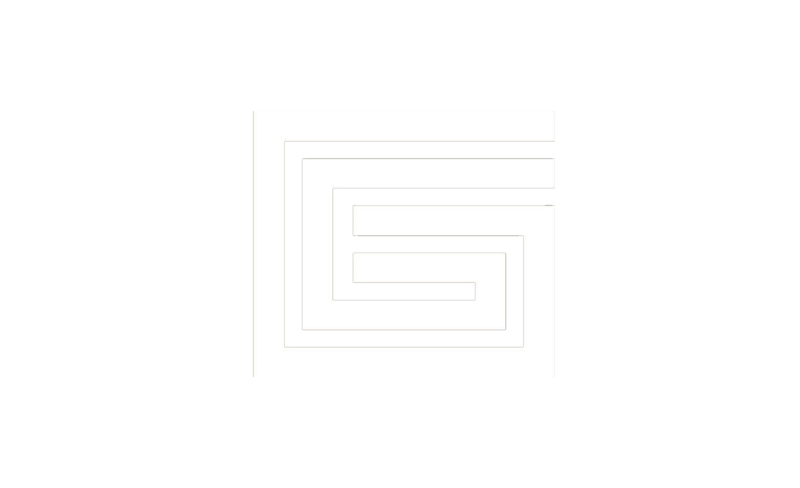 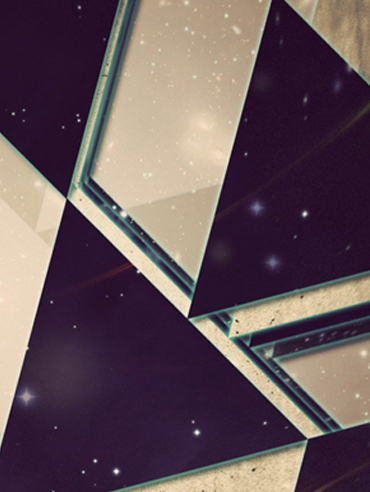 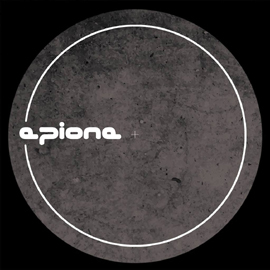 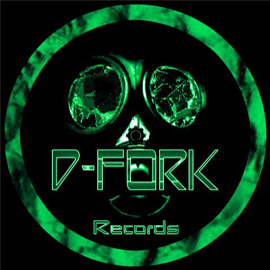 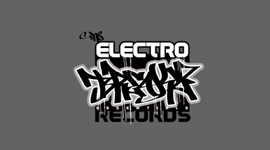 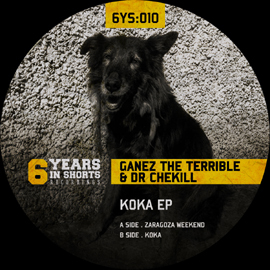 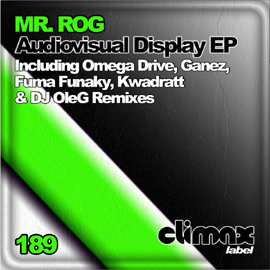 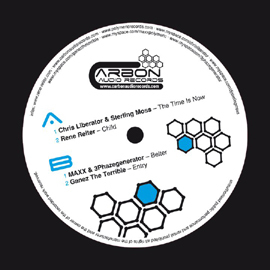 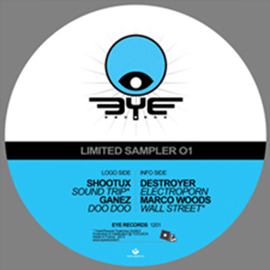 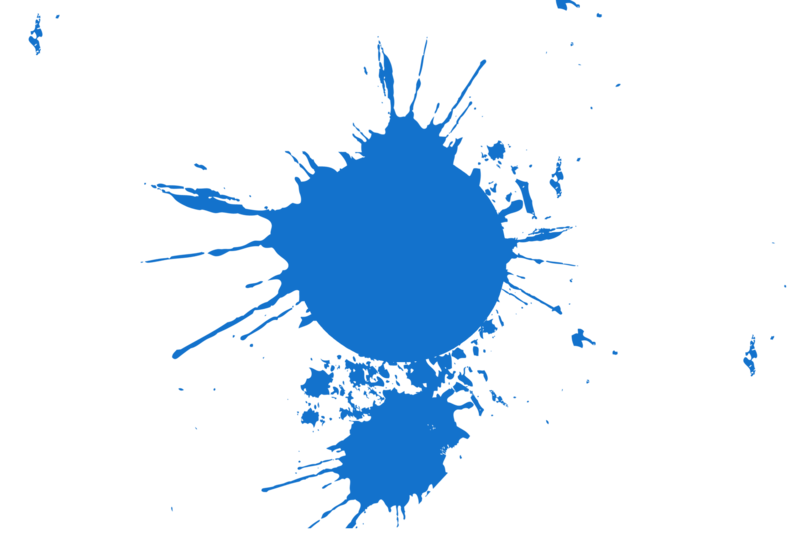 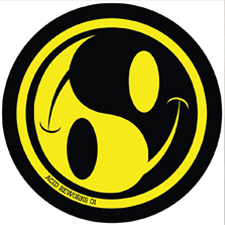 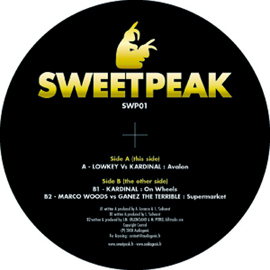 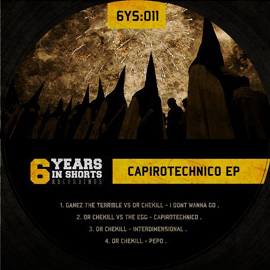 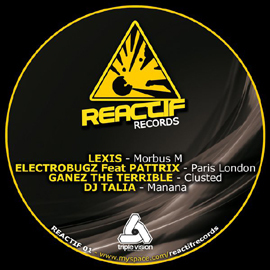 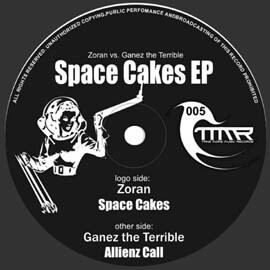 Electro, House, Break, Minimal, Acid, Techno and Hard Techno/Schranz he has released it all – with over 300 releases on vinyl and digital format his music is supported by an ever growing number of Dj's and artists. 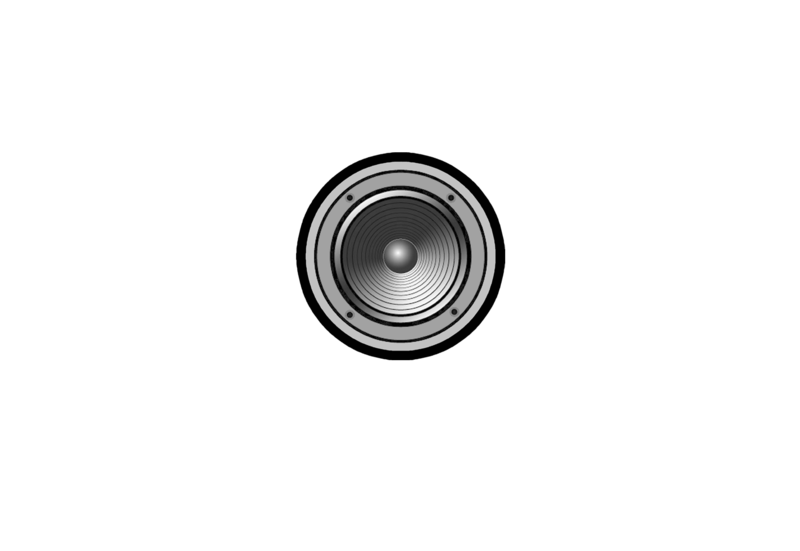 So medal or not it is clear to see this man is well worth listening to. 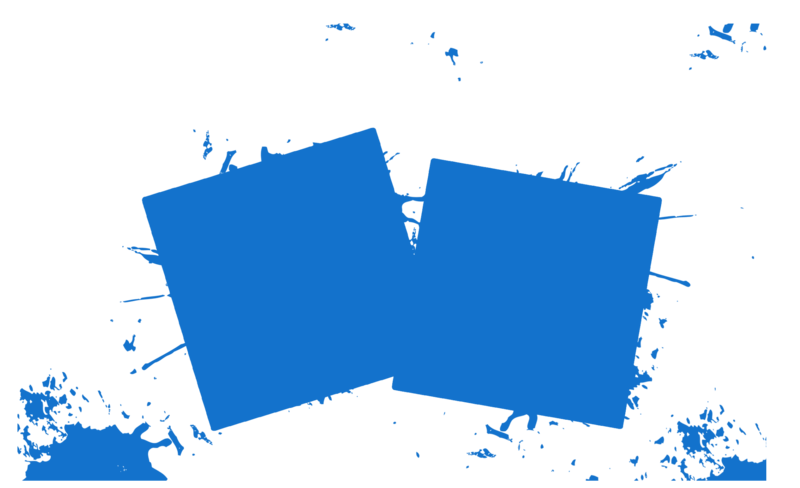 PROGRESSIVE . 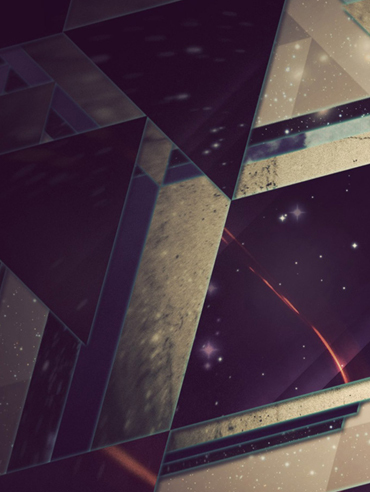 TRANCE . 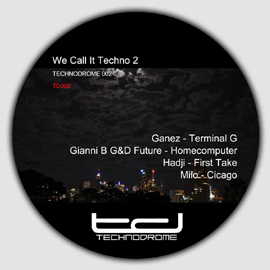 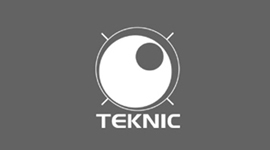 TECHNO . 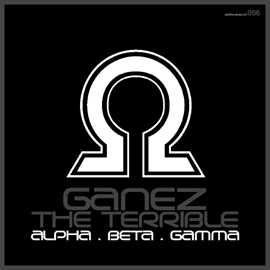 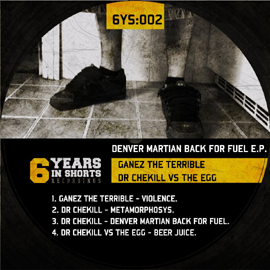 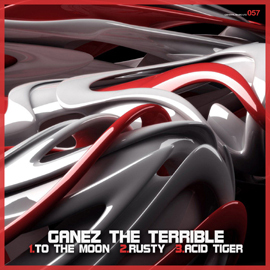 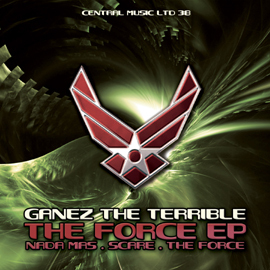 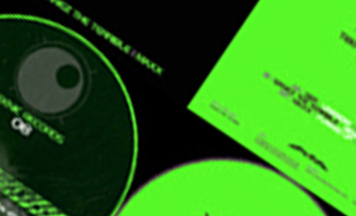 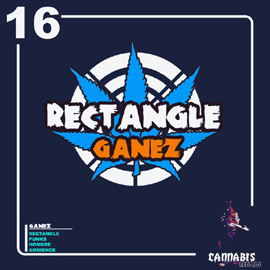 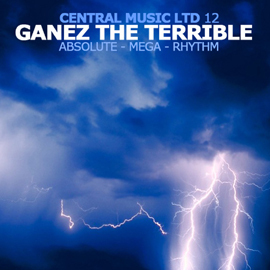 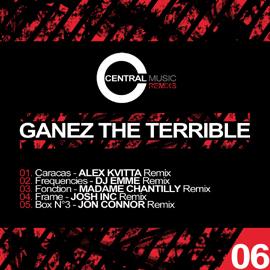 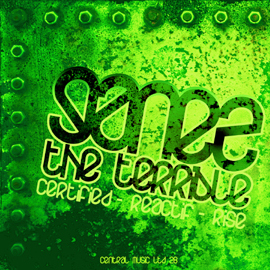 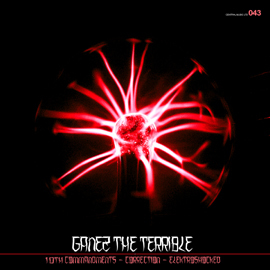 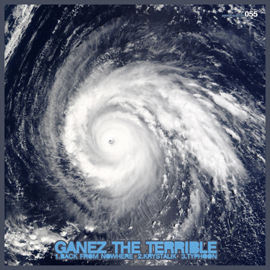 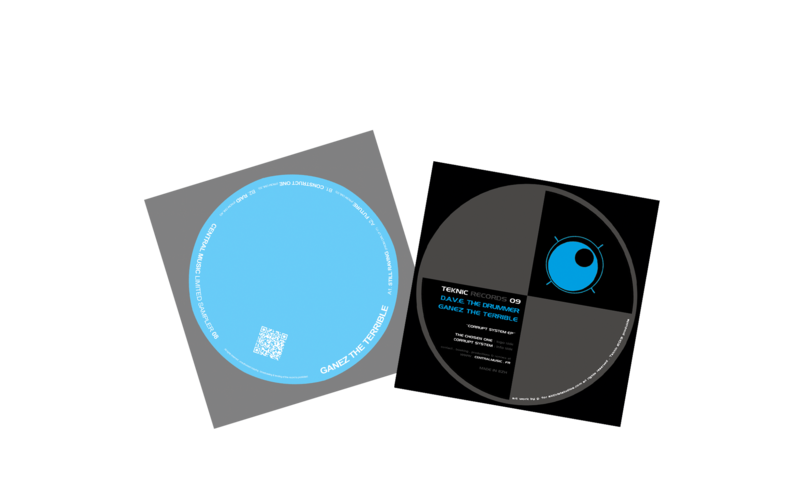 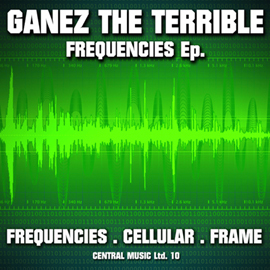 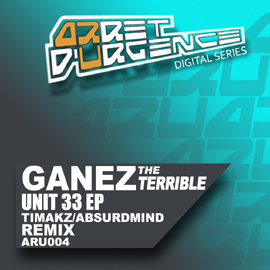 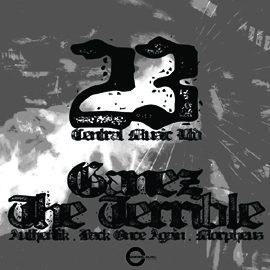 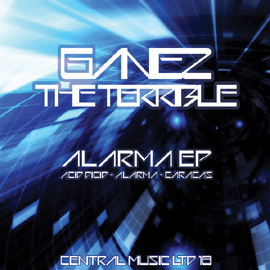 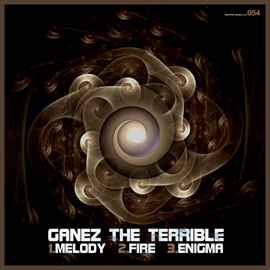 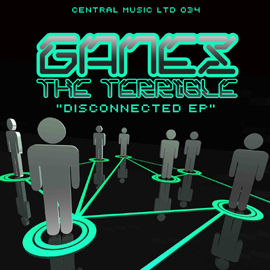 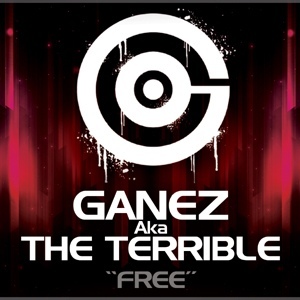 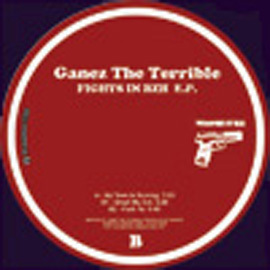 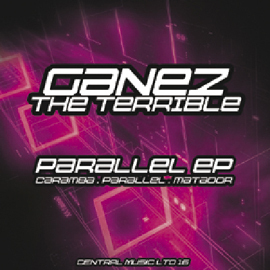 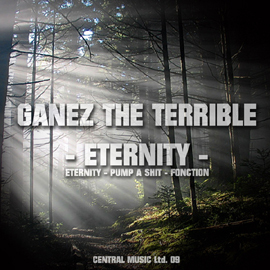 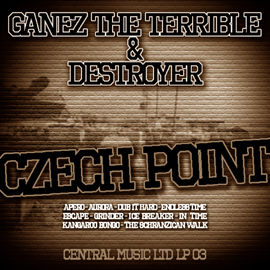 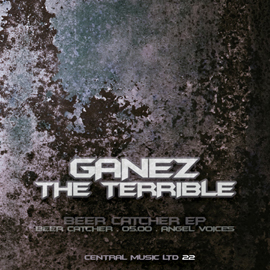 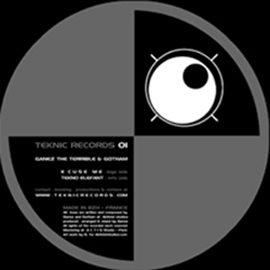 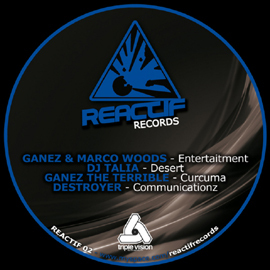 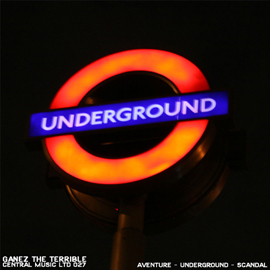 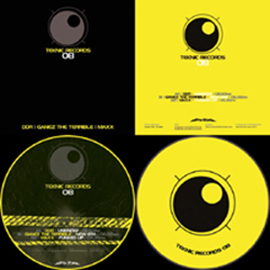 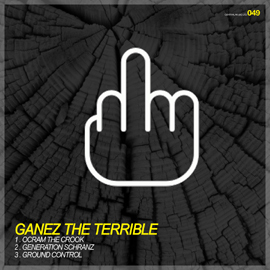 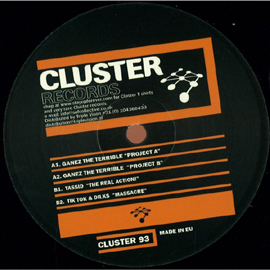 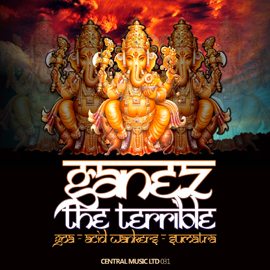 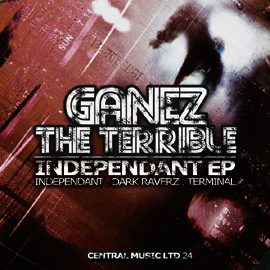 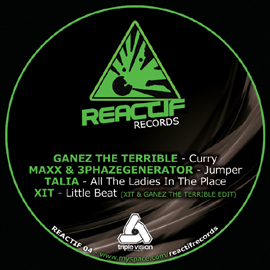 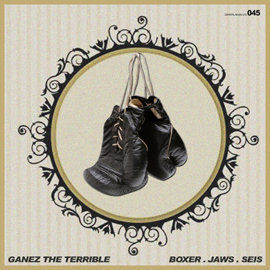 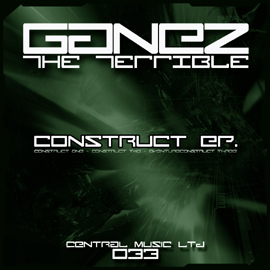 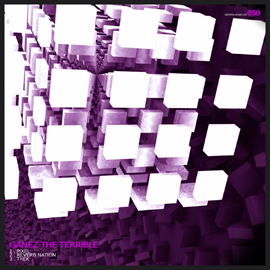 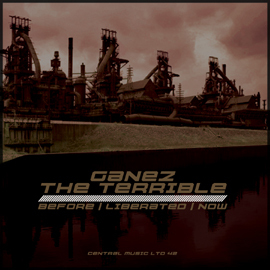 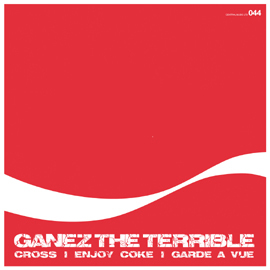 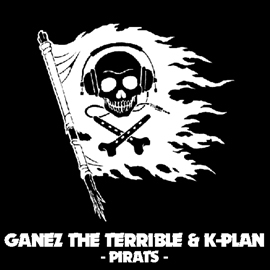 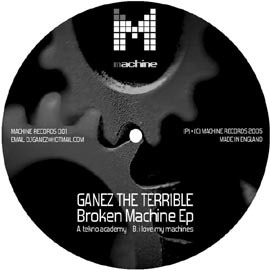 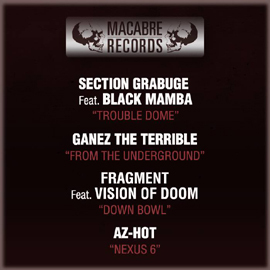 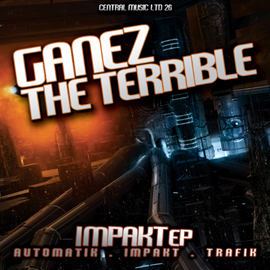 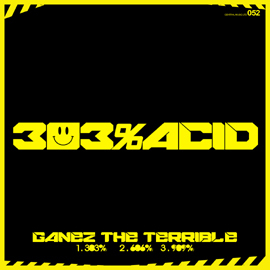 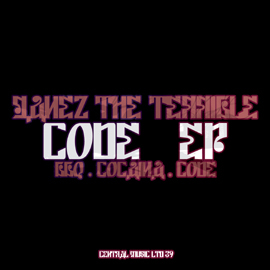 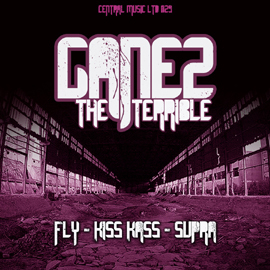 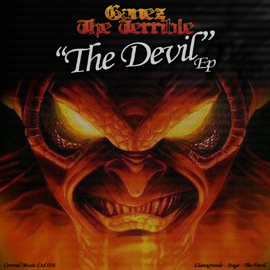 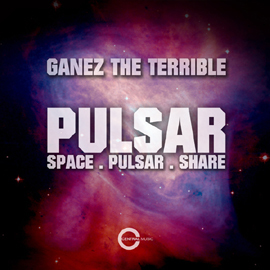 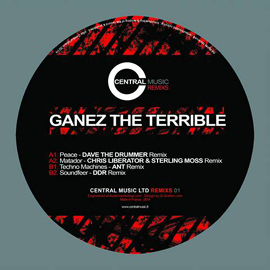 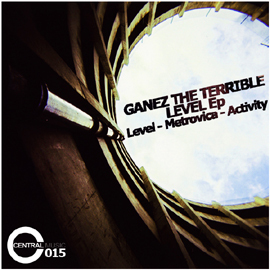 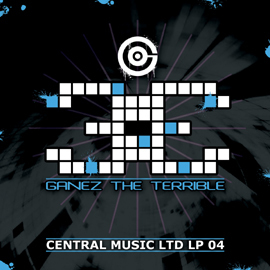 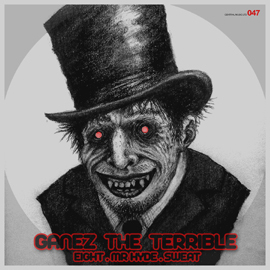 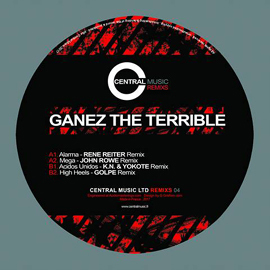 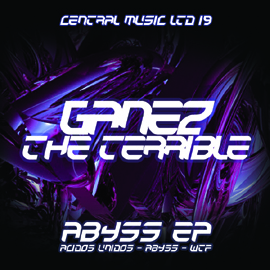 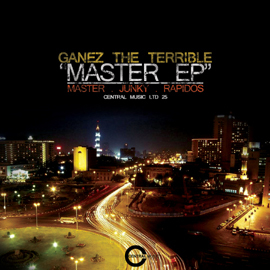 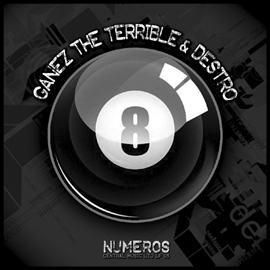 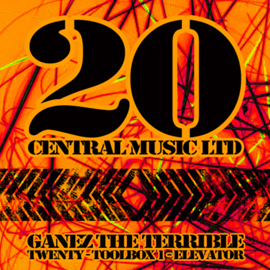 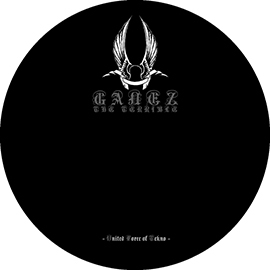 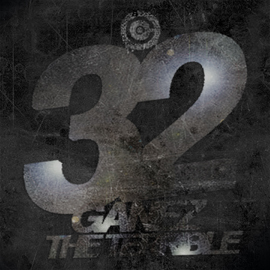 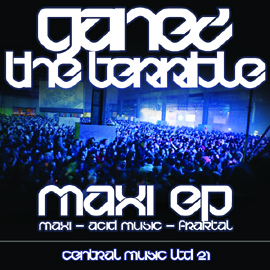 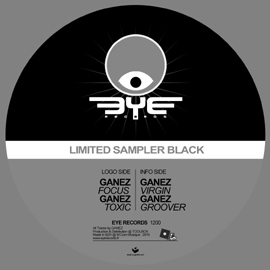 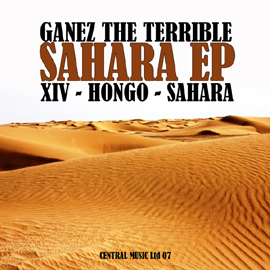 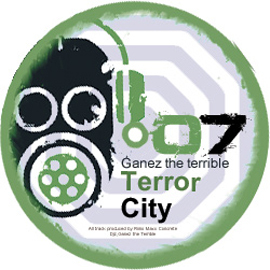 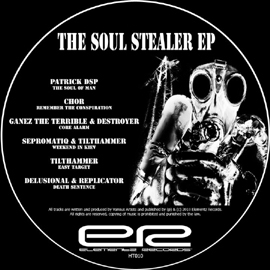 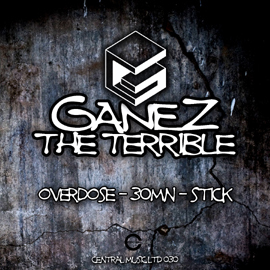 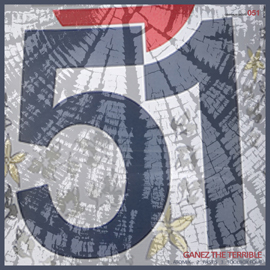 After more than 20 years of experiences delivered to Techno scene, here is the new and last album from GANEZ Aka THE TERRIBLE - The Endless, including 14 tracks from Deep to Hard beats. 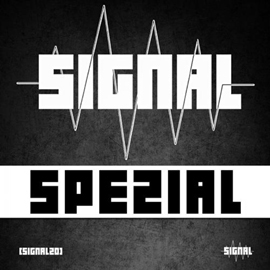 A World Album Tour will start early 2015 with specials live set performances annouced in Spain, Poland, Italy, Usa, Brazil, Japan, Russia, Canada, France, Germany, Ireland, Austria, Uk & more ... Not only a musical adventure, all this tour will be recorded with cameras for a movie/documentary. 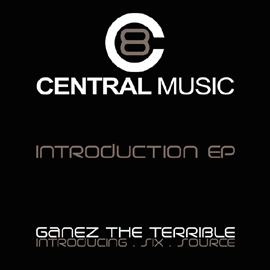 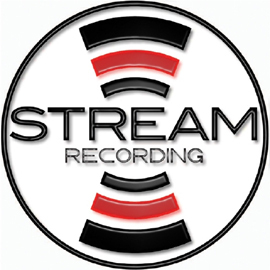 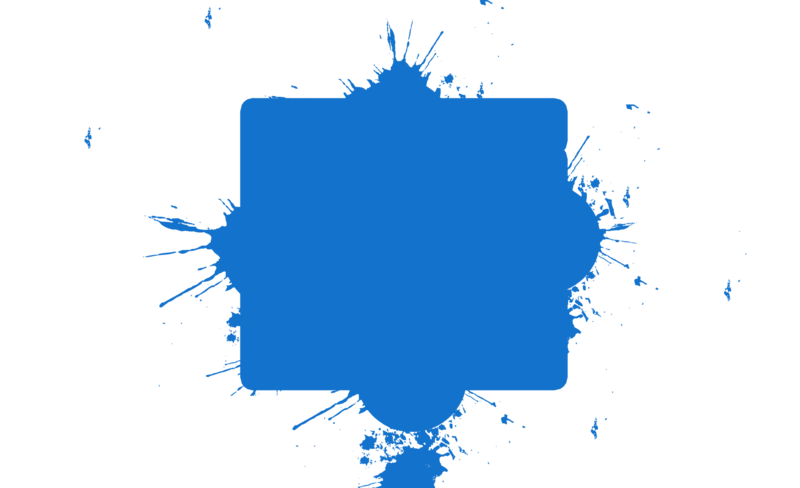 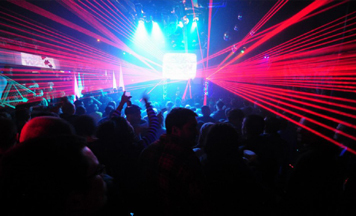 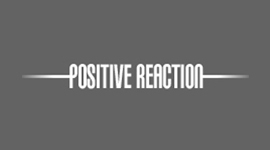 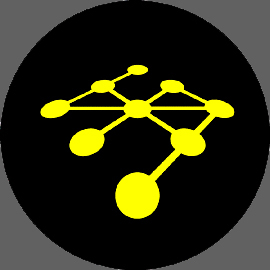 It will be produced beginning of 2016 with interviews of producers, artists, promoters, party people ... 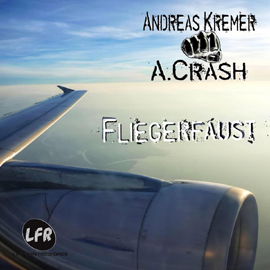 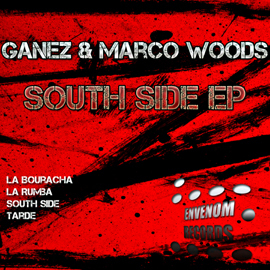 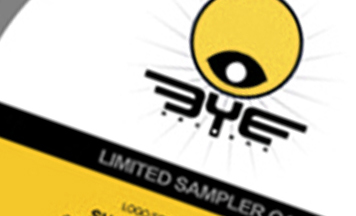 Album available the 31.12.2014 at Itunes, Believe, Beatport, Junodownload ... Stay Tuned! 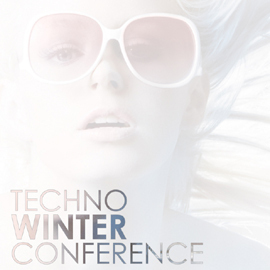 All confirmed gigs will be included in this event, check to get informed. 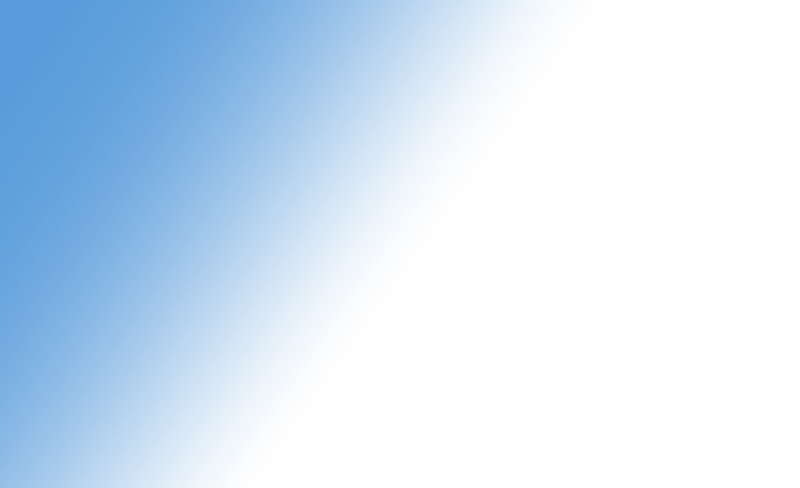 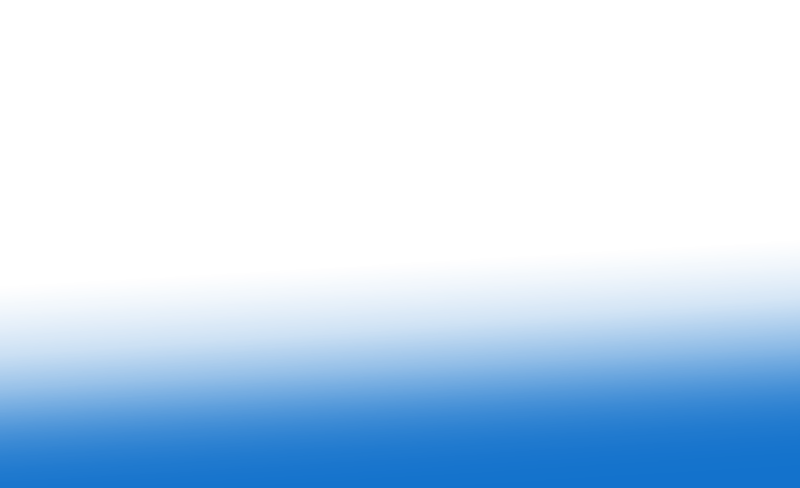 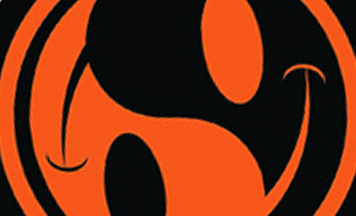 09 . 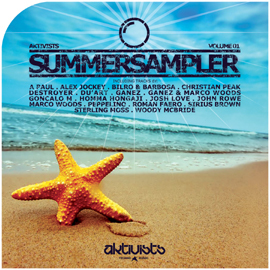 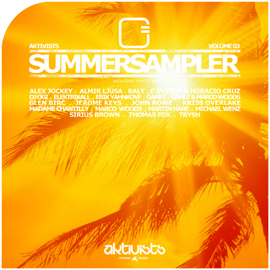 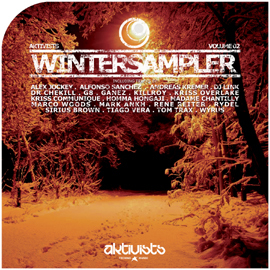 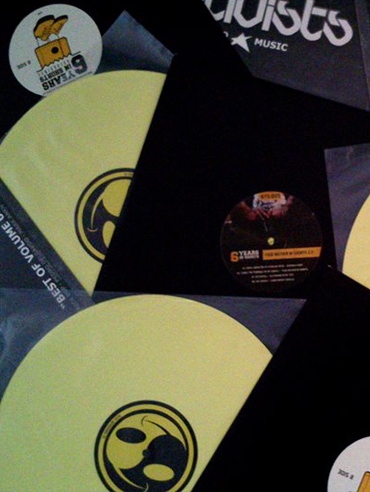 Aktivists Sampler Vol 1 - Roman Faero - Dexport! 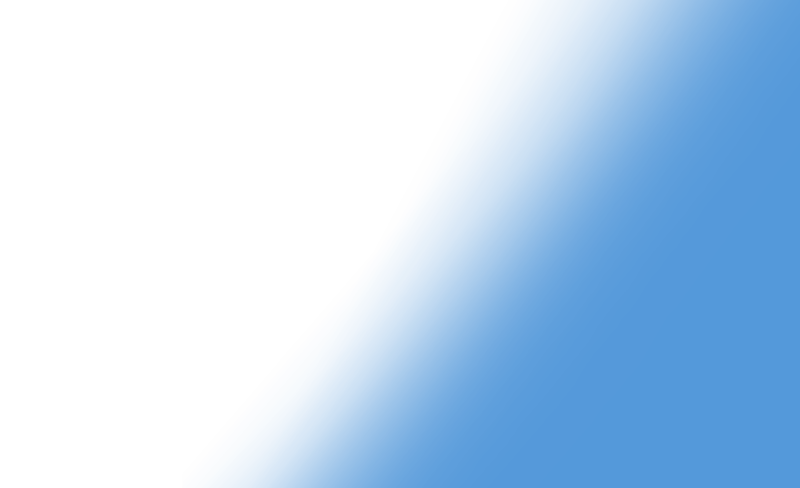 13 . 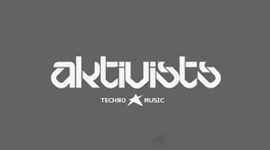 Aktivists 80 - Dragon Hoang aka. Deaf Hoang - Aah Push It! 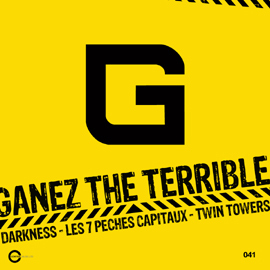 Ganez The Terrible @ 2009.07.22 - TechnoArt Records B Day Radio Show - Hungarya. 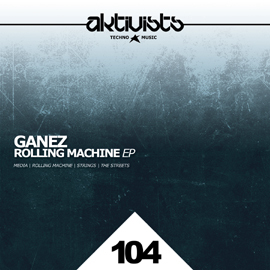 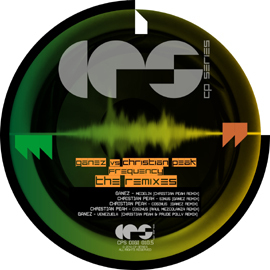 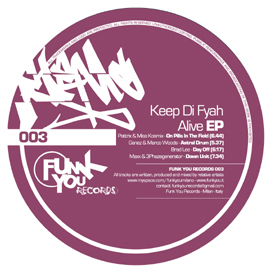 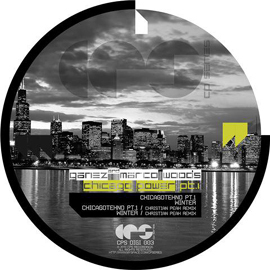 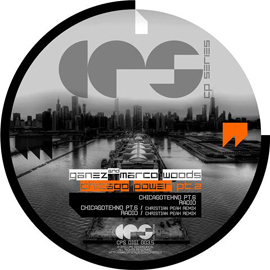 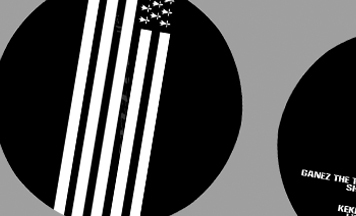 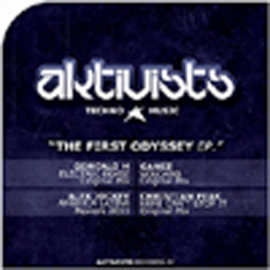 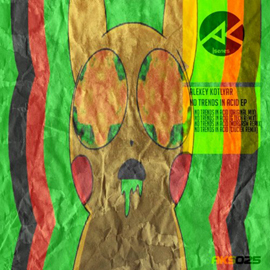 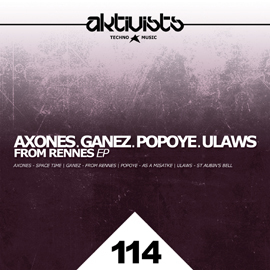 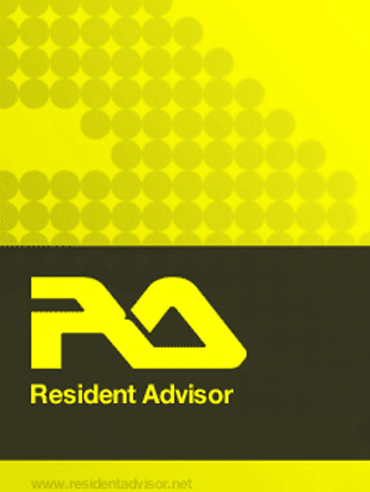 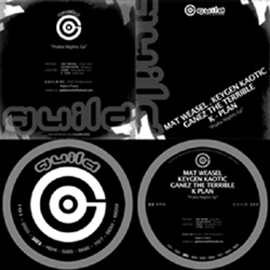 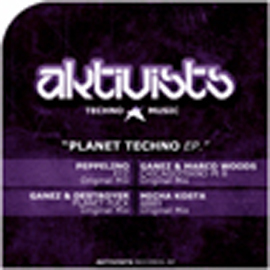 Aktivists 1201: A Paul remixed by Ganez & Marco Woods - Peppelino - Goncalo M - Du'Art. 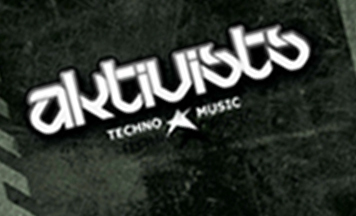 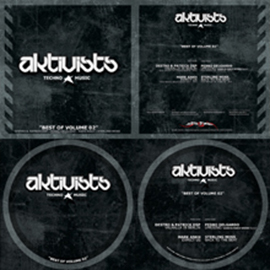 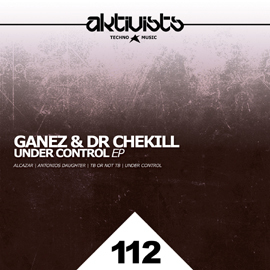 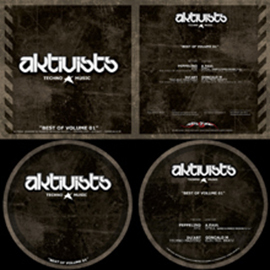 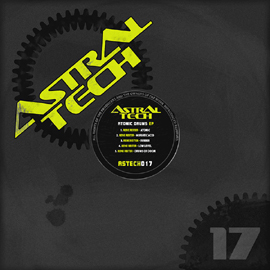 Aktivists 1202: Destro & Patrick Dsp - Pedro Delgardo remixed by Ganez & Marco Woods - Mark Ankh - Sterling Moss. 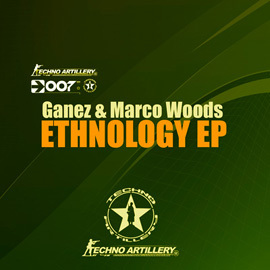 A Paul, Alex Jockey, Bilro & Barbosa, Du'Art, Ganez, Ganez & Marco Woods, Homma Honganji, Josh Love, John Rowe, Peppelino, Roman Faero, Woody McBride. 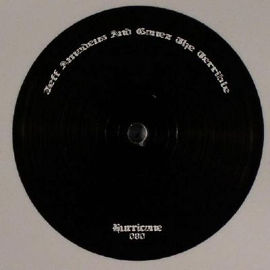 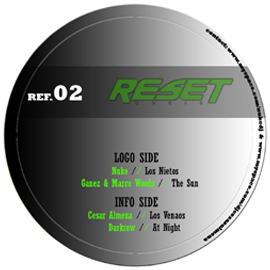 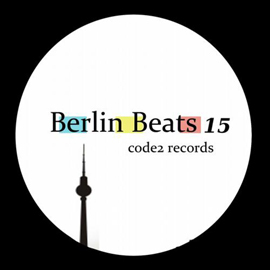 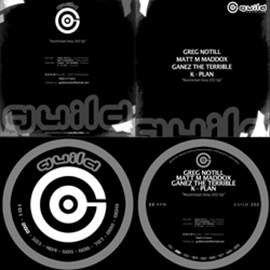 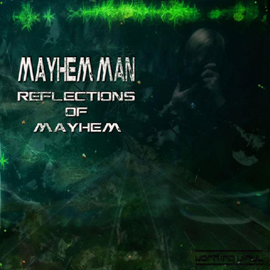 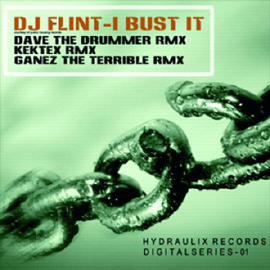 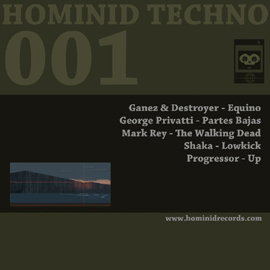 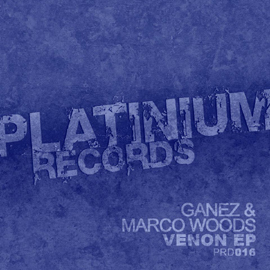 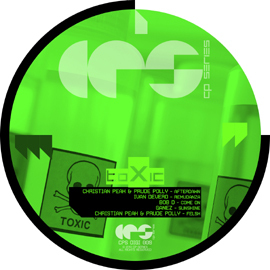 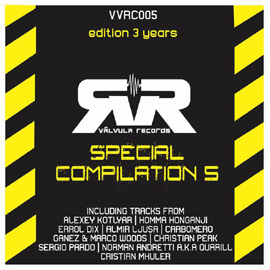 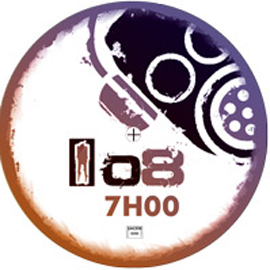 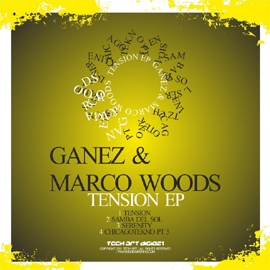 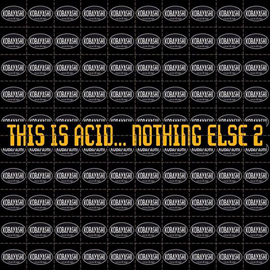 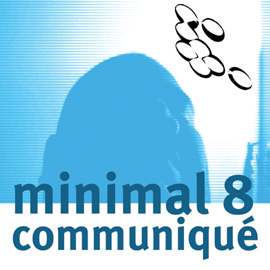 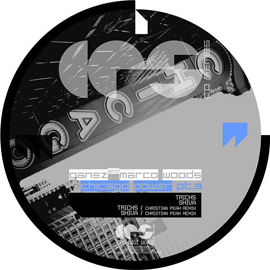 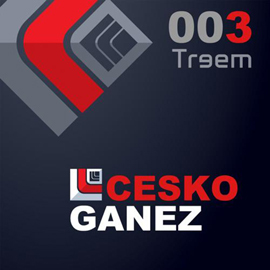 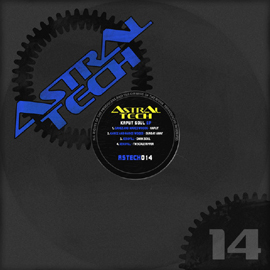 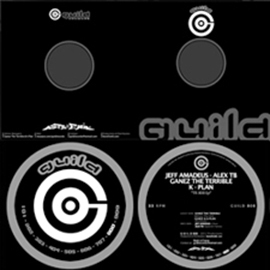 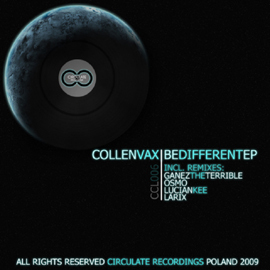 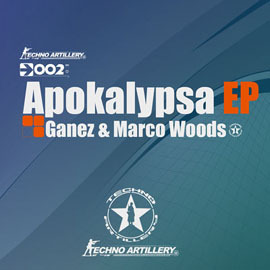 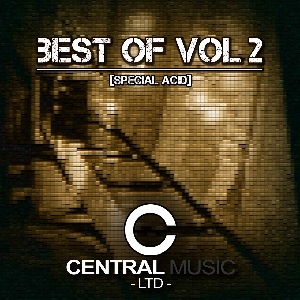 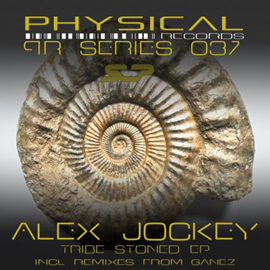 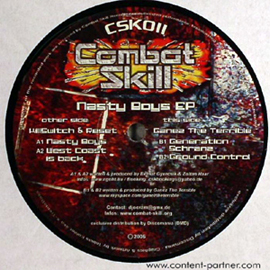 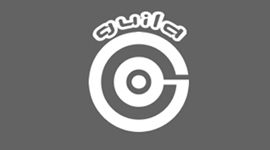 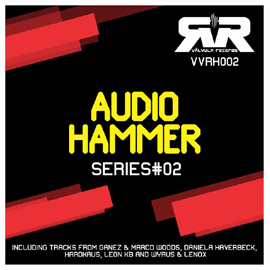 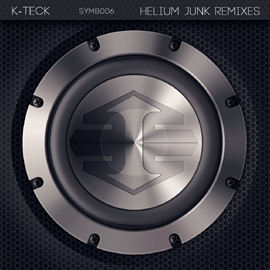 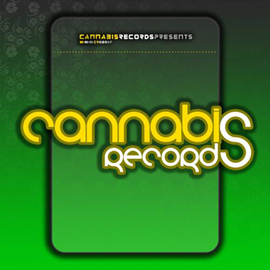 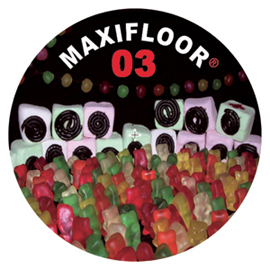 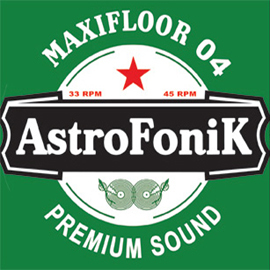 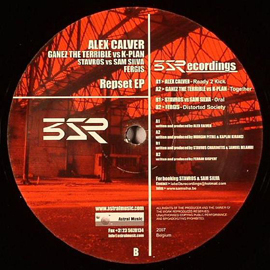 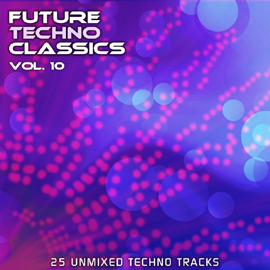 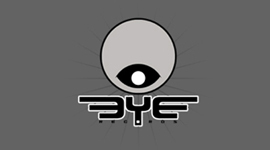 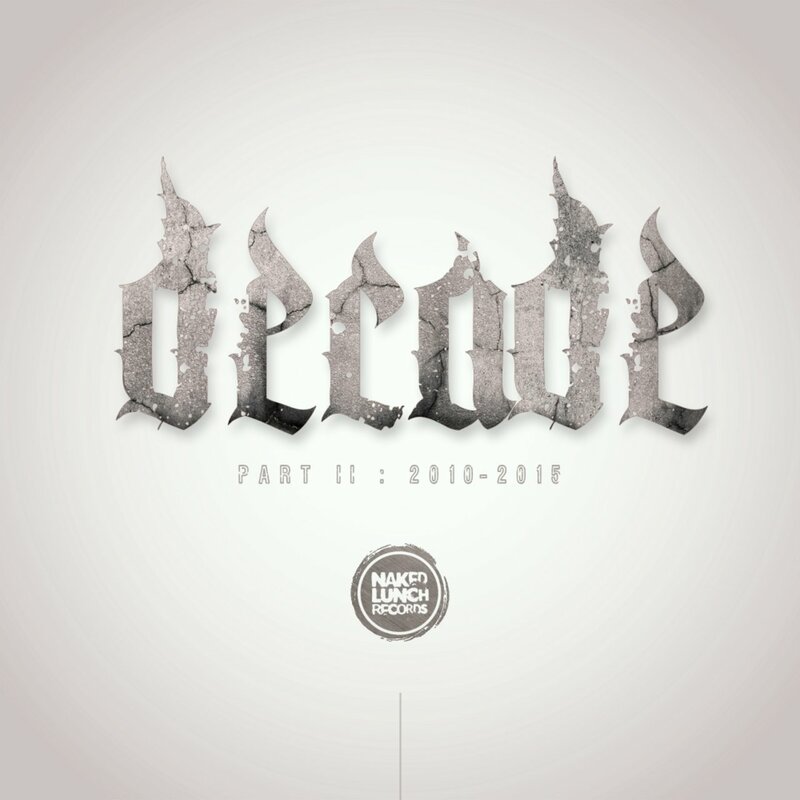 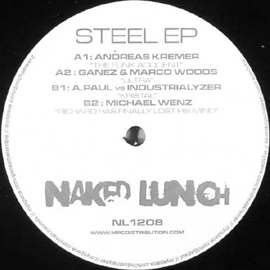 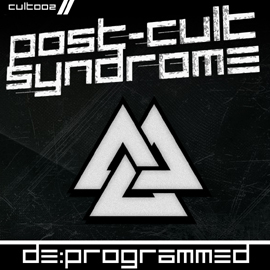 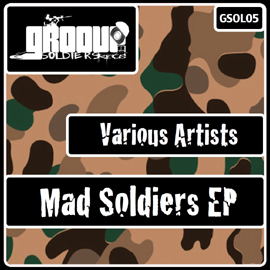 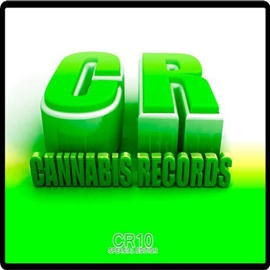 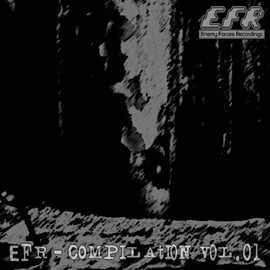 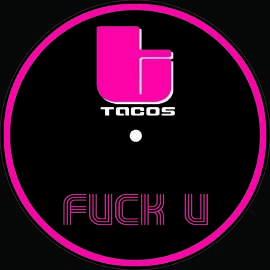 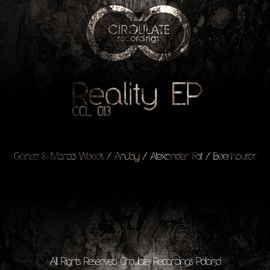 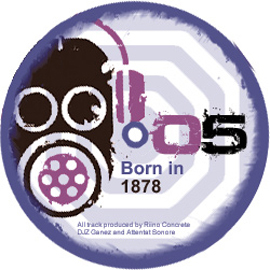 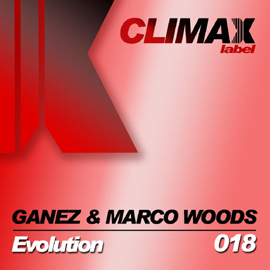 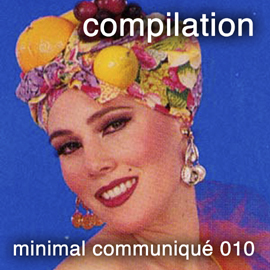 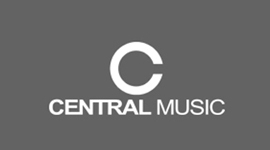 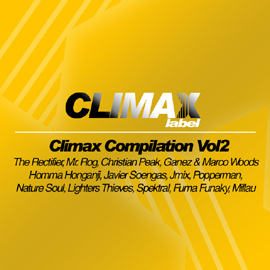 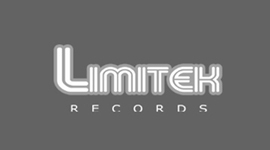 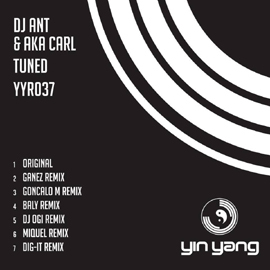 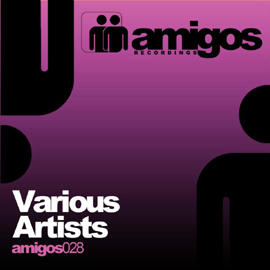 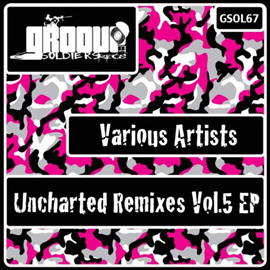 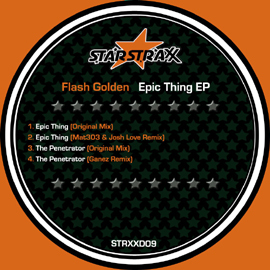 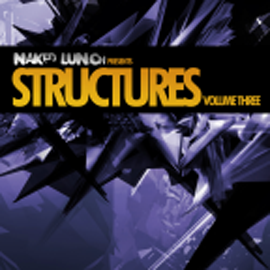 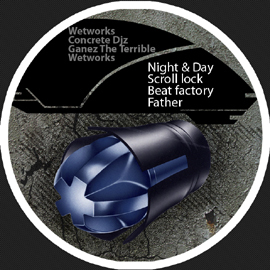 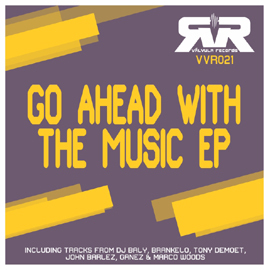 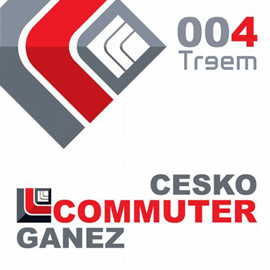 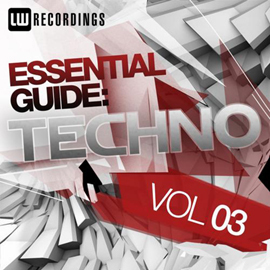 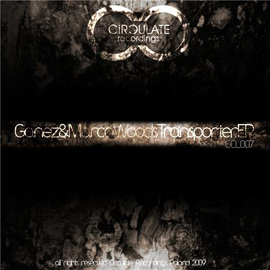 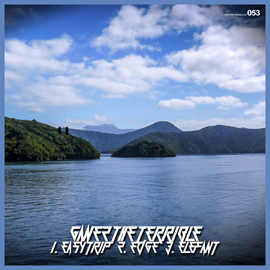 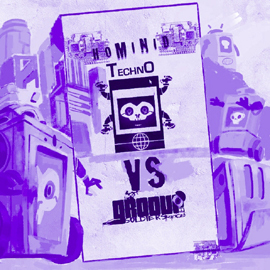 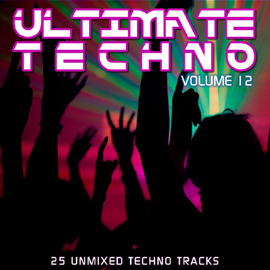 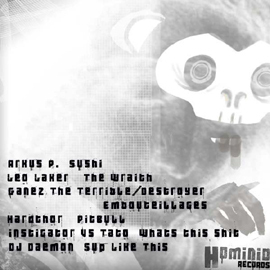 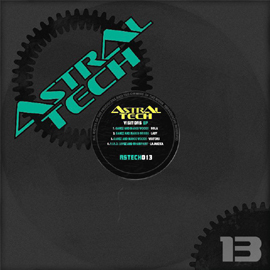 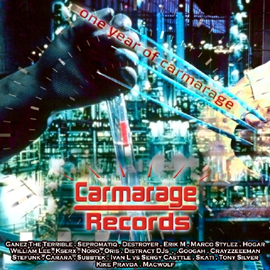 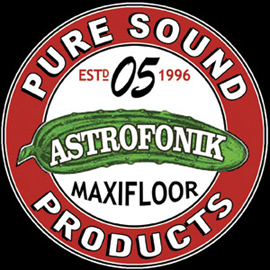 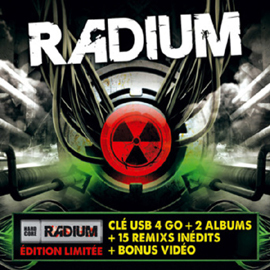 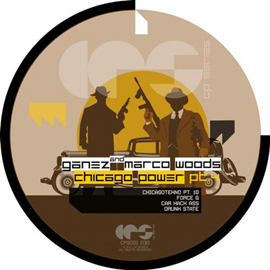 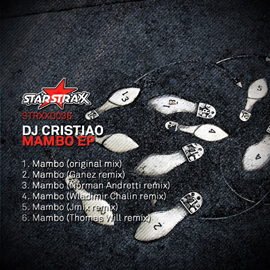 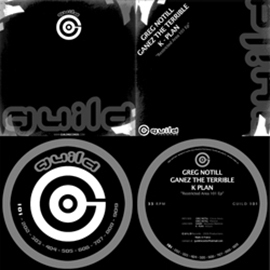 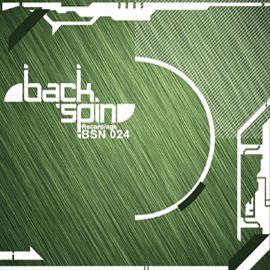 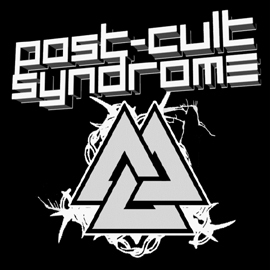 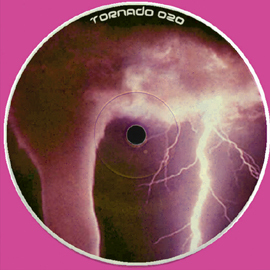 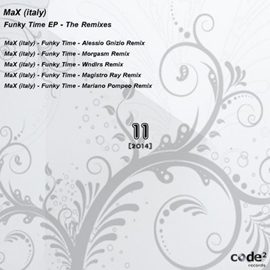 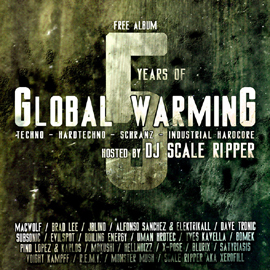 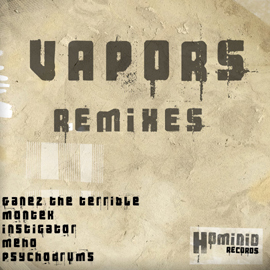 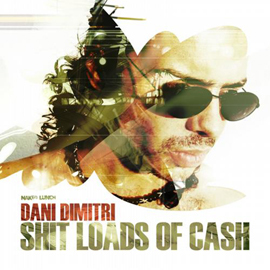 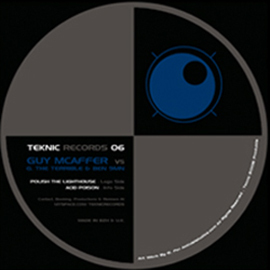 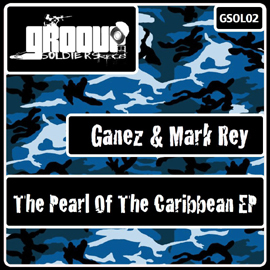 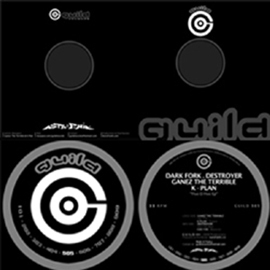 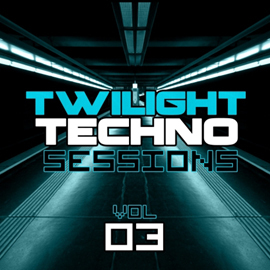 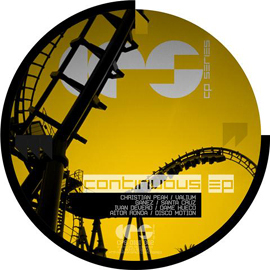 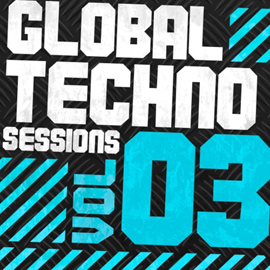 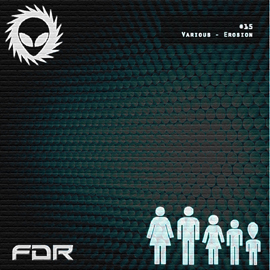 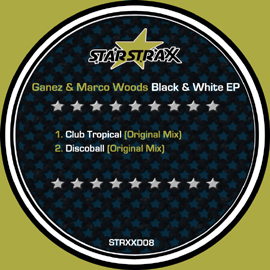 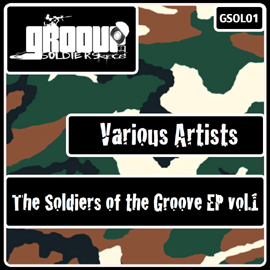 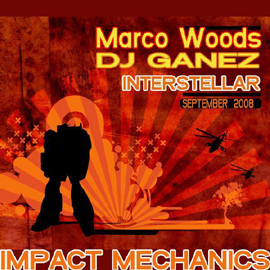 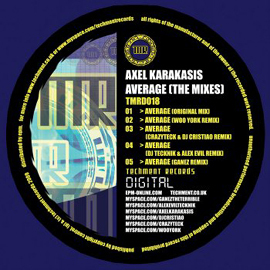 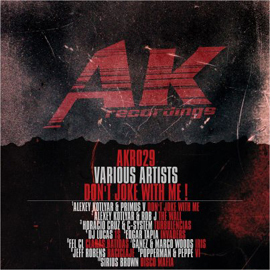 Alex Jockey, Alfonso Sanchez, Andreas Kremer, Dj Link, Ganez, G8, Ganez & Dr Chekill, Homma Honganji, Killroy, Kriss Communique, Kriss Overlake, Madame Chantilly, Marco Woods, Mark Ankh, Rene Reiter, Rydel, Sirius Brown, Tiago Vera, Tom Trax, Wyrus. 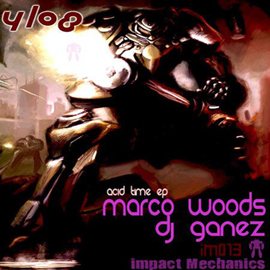 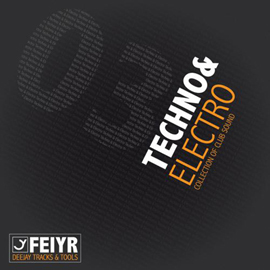 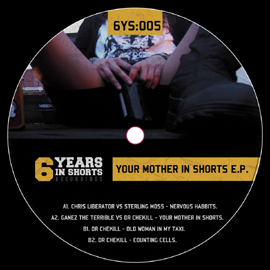 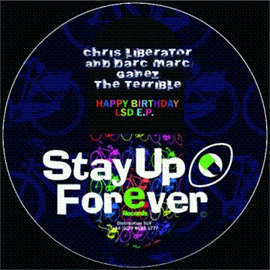 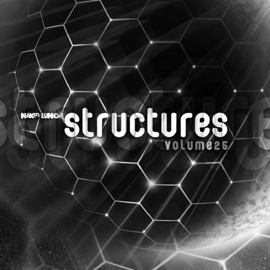 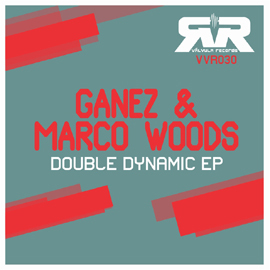 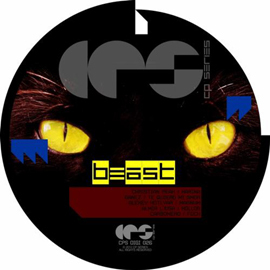 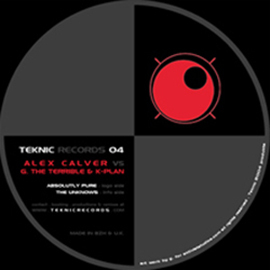 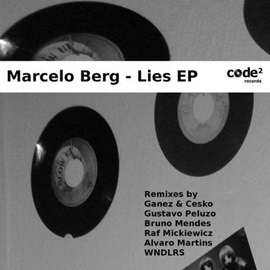 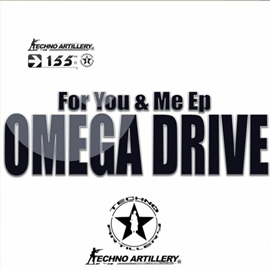 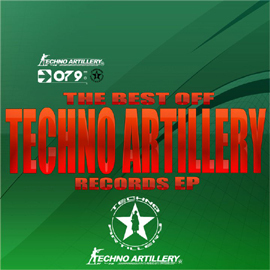 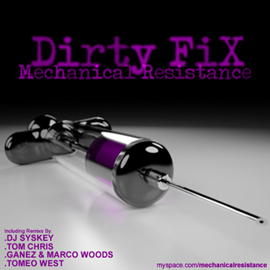 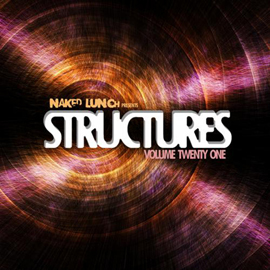 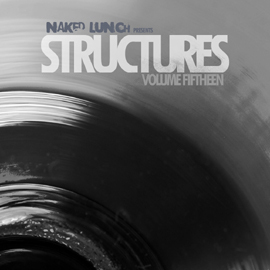 Alex Jockey, Almir Ljusa, Baly, Andy BSK, C-System & Horacio Cruz, Dj OGI, Elektrikall, Erik Yahnkovf, Ganez, Ganez & Marco Woods, Glenn Birc, Jerome Keys, John Rowe, Kriss Overlake, Madame Chantilly, Marco Woods, Martyn Hare, Michael Wenz, Sirius Brown, Thomas Fox, Trysh.